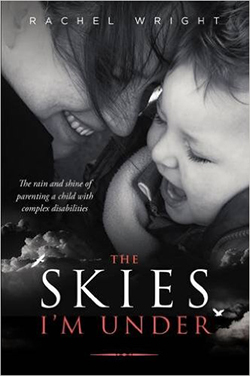 This extraordinary book is one mother’s heartfelt and inspiring story following the birth of her son. Anticipating that she would bring home a healthy baby, Rachel Wright had decorated a nursery and made the usual preparations. But her life was changed when her child was born with profound brain damage. The author’s beautifully written account shares with honesty and sadness the questions we are sometimes too afraid to ask. She describes the struggles of having and living with a disabled child; the utter despair and pain alongside the joy and precious moments that each child brings. She takes the reader on a rich journey through family life when caring for a child with complex needs, and how she grapples with the deeply hidden questions of healing, grief and faith. I would recommend this book to all nurses – one to dip in and out of for years to come.